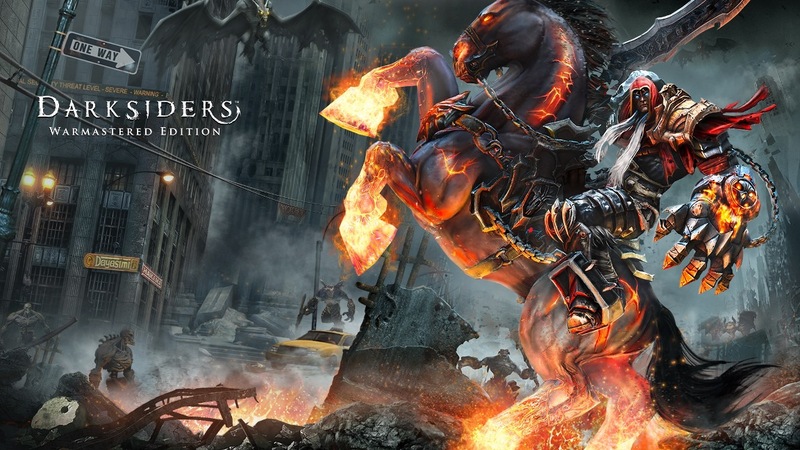 After it was initially leaked yesterday, THQ Nordic has officially announced Darksiders Warmastered Edition for Switch. The game will launch on April 2, the company confirmed today. Pricing for Darksiders Warmastered Edition is set at $29.99 / £25.99 / €29.99. It will be sold both physically and digitally.